Midas Rezerv has launched a more efficient way to trade physical gold. Trade gold for very low fees and the transparency of blockchain technology. Every Midas Rezerv token is 100% backed by 1 gram of gold. Thailand, April 23, 2015	(Newswire.com) - ​​​​The Midas Rezerv team has launched a decentralized distributed 100% physical gold-backed token platform designed to enhance investments, trading, capital preservation, and payments in physical gold represented by its digital equivalent. The gold holdings are stored in non-bank, fully-insured vaults located in Free Trade Zones, with a permanent proof of holdings available for public access online and via the blockchain. Midas Rezerv aims to disrupt $500 Billion private investment gold market by offering decentralized trading and gold distribution ecosystem on bitcoin blockchain. Current physical gold investing has high premiums to buy, discounts to sell, along with storage and insurance fees. Midas Rezerv offers individuals a cost-effective and secure solution to own, trade, and pay with physical gold in a new fashion, based on decentralized bitcoin blockchain design. Each MRCoin is backed by 1 gram of real investment gold bullion, which is fully auditable in real time, and is digitally marked to specific vault location that it is stored in. 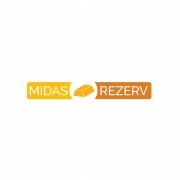 Midas Rezerv offers very low transaction fees. "Midas Rezerv brings together 6 years of blockchain technology with 6000 years of gold history. Now anybody can own and securely store physical gold within the reach of a smartphone, and conduct trading and payments in gold within seconds and at a very low cost. If you own MRcoin, you own the gold." 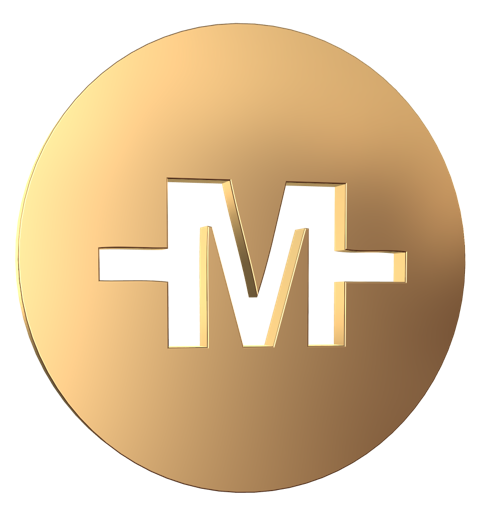 MRCoin works as a bearer-bond coin and is the perfect safe haven to preserve and transfer value, use as trading asset, or as a method of payment. It is redeemable for gold or cash through authorized dealers and bitcoin exchanges. Midas Rezerv will be working with some of the top cryptocurrency exchanges from around the globe. Initial trading of MRCoins vaulted in Amsterdam (MRCAM), has commenced on Master Exchange. 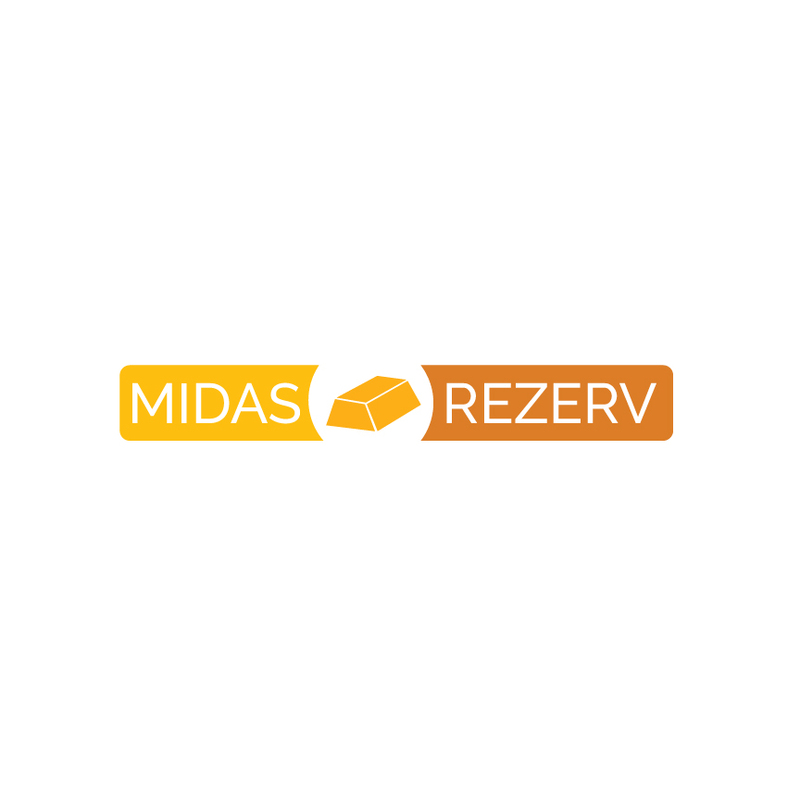 Midas Rezerv will be creating easy entry and exit points for gold traders and long-term investors to work in the market for both bitcoin and fiat currencies. Midas Rezerv is working directly with top-tier storage vaults from around the globe, and has currently secured relationships with vaults in Amsterdam, Dubai, and Hong Kong.